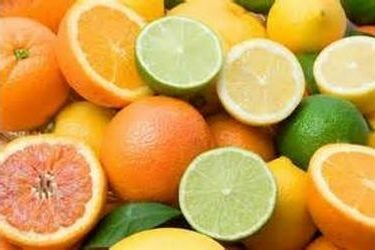 Oranges and grapefruit 40lb boxes – $40 or 20lb boxes – $25, tangerines 20lb box – $30, and a 20lb variety box for $35. Delivery will be around December 13th. If you are interested or you can call 620-624-1612 to place an order. Please keep in mind that your purchases help us continue providing services to our community and children around the world.